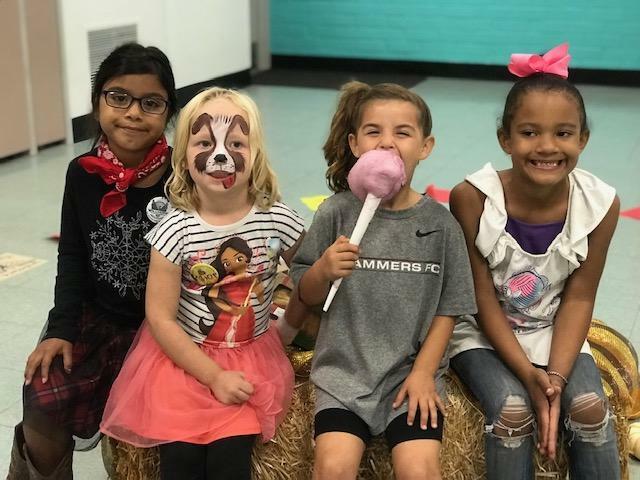 Students and families enjoyed an amazing first annual Fall Festival at Willmore. Thank you to our amazing PTA and volunteers for putting on such an entertaining evening for our families. 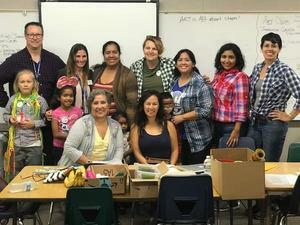 Decorating with hay stacks and pumpkins, Willmore's Fall Festival was a success. 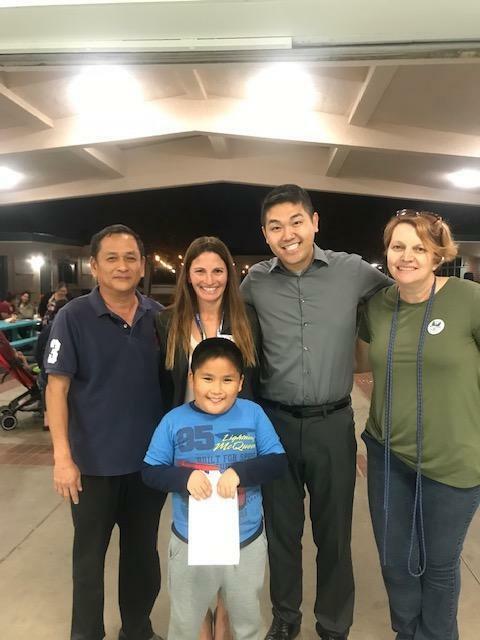 Teachers, parents, students, and the community joined together to celebrate and enjoy food, games, and more. 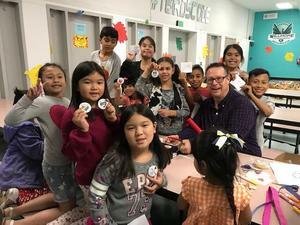 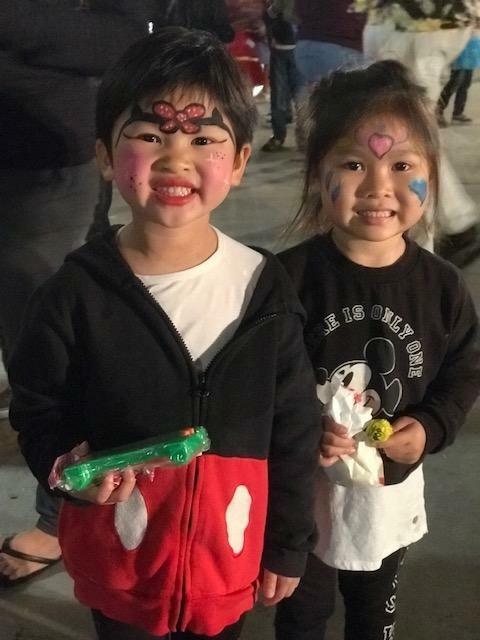 Students had the opportunity to play games together, take pictures in the photo booth, make their own unique buttons, join in on the pie walk, and get their faces painted. 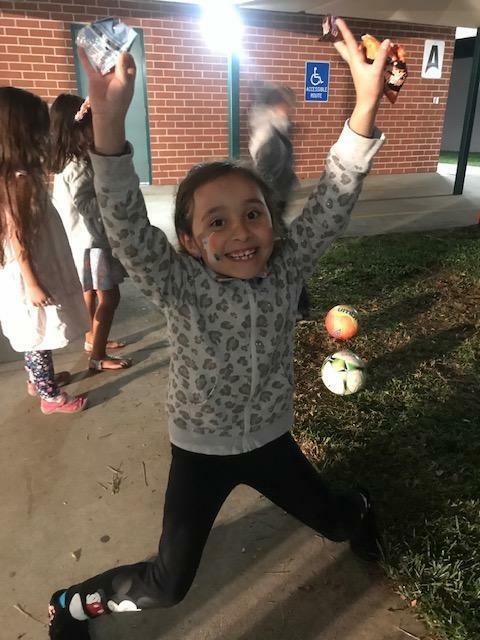 It was great to see all of the students wandering with their families and friends with smiles on their faces as they played a variety of games. 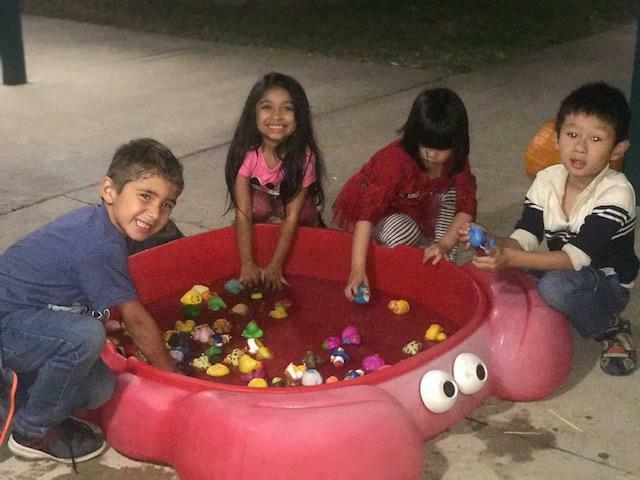 We are looking forward to our next Family Night in December, so please join us for our Movie Night and Bake Sale.